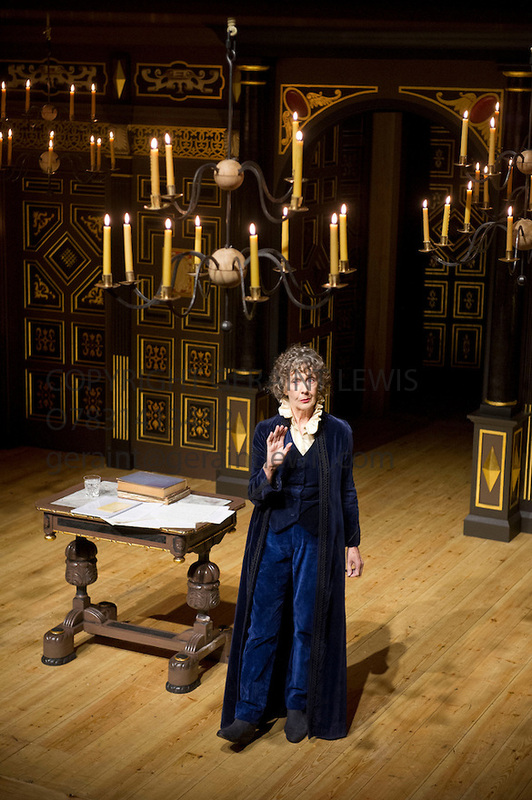 at the Wanamaker Playhouse, Shakespeare's Globe. 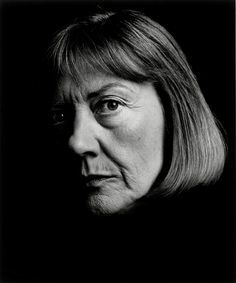 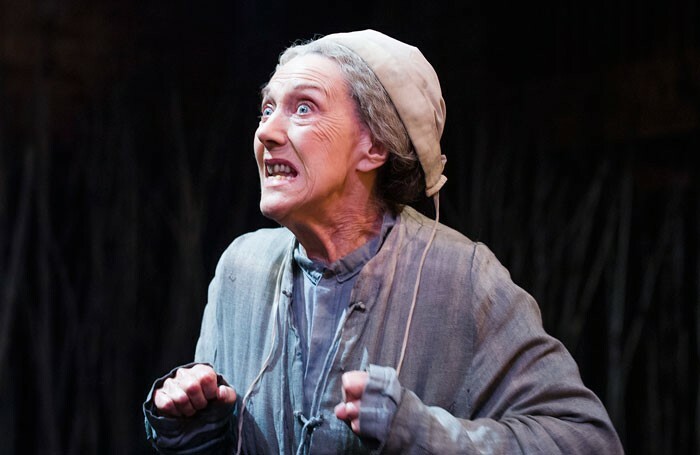 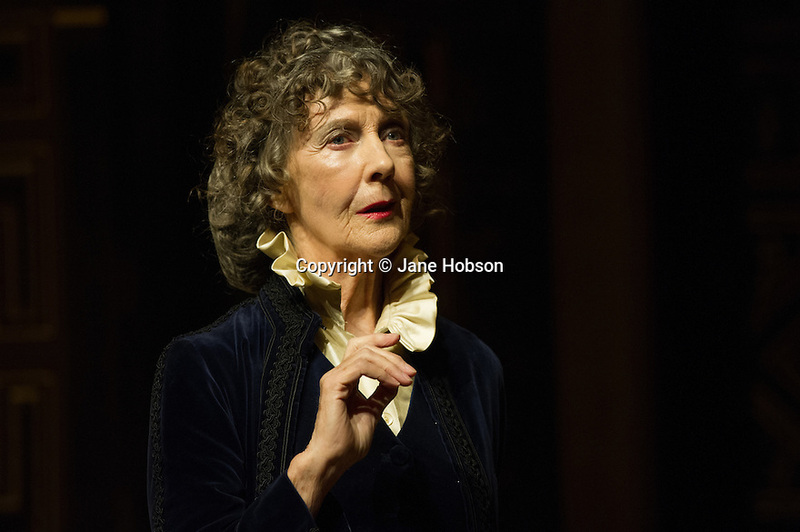 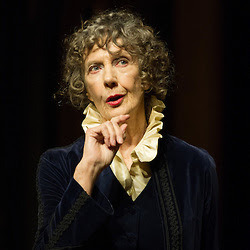 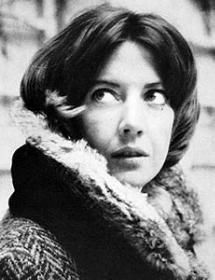 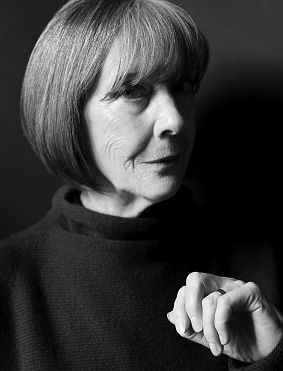 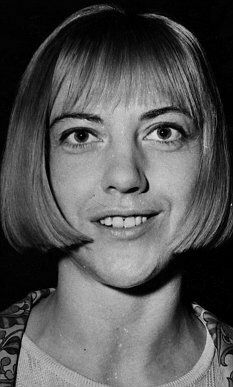 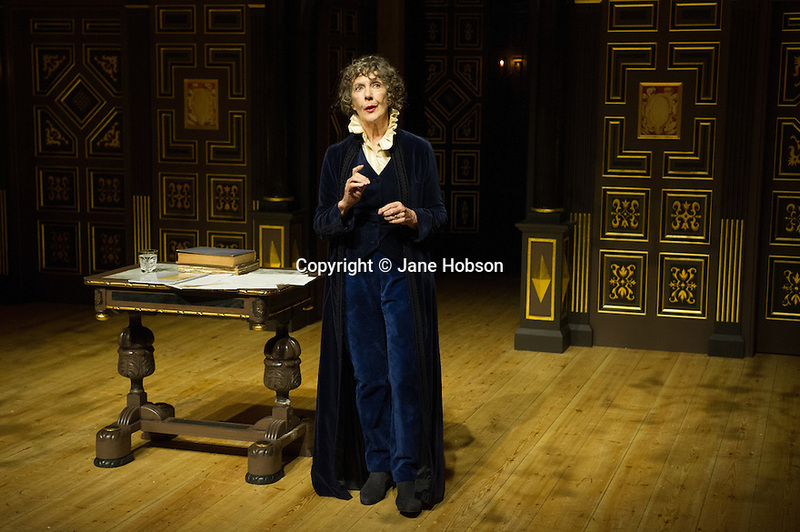 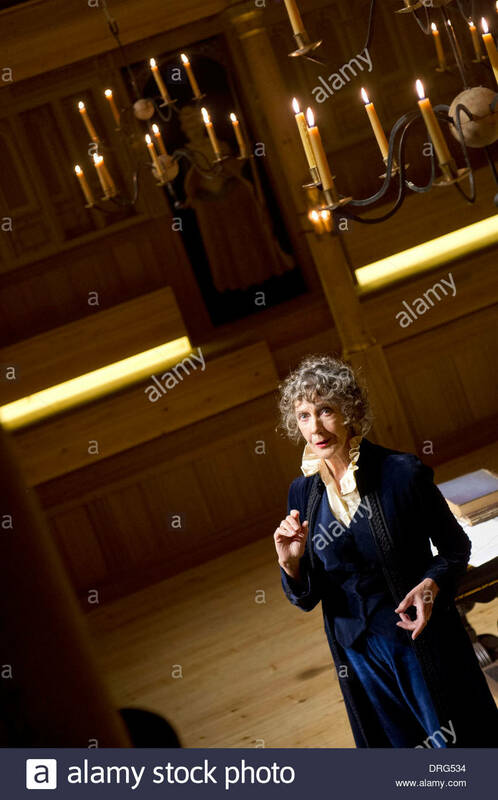 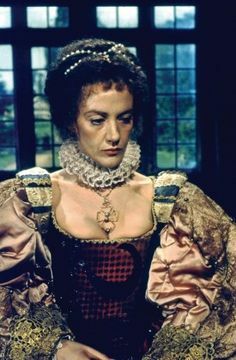 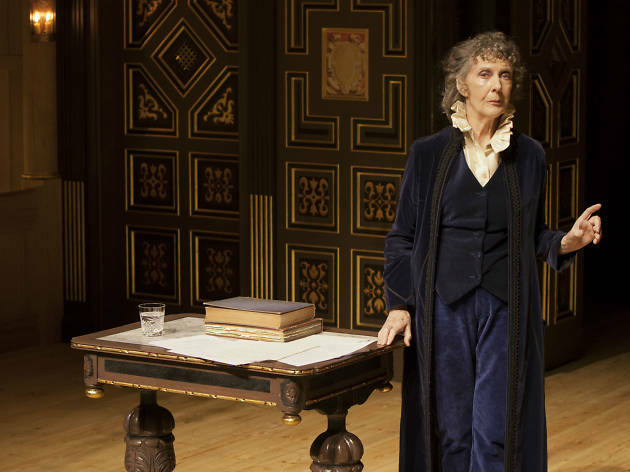 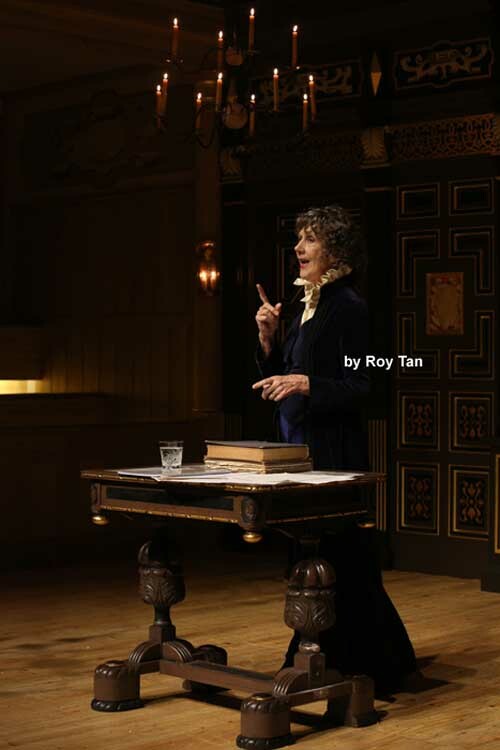 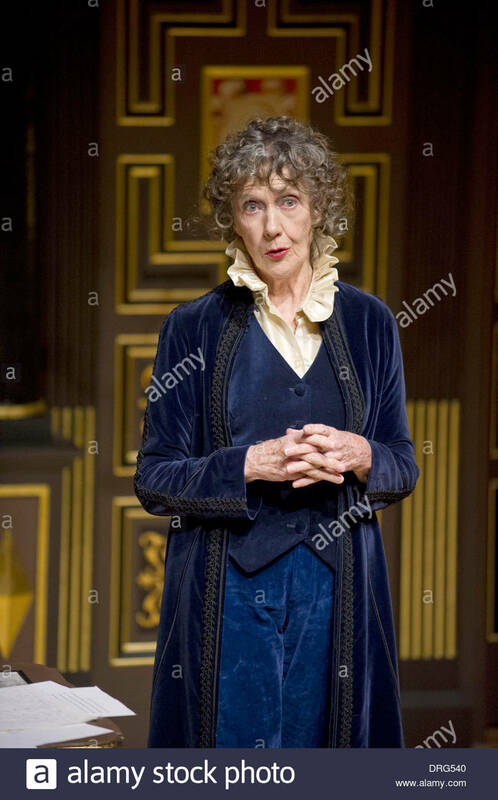 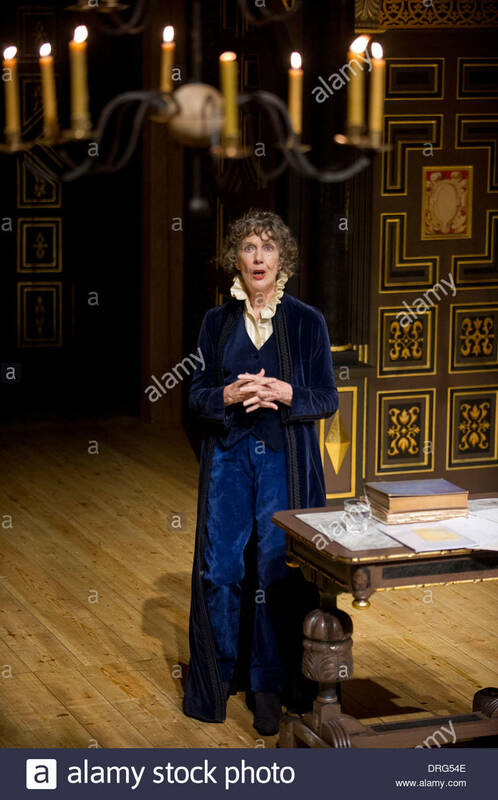 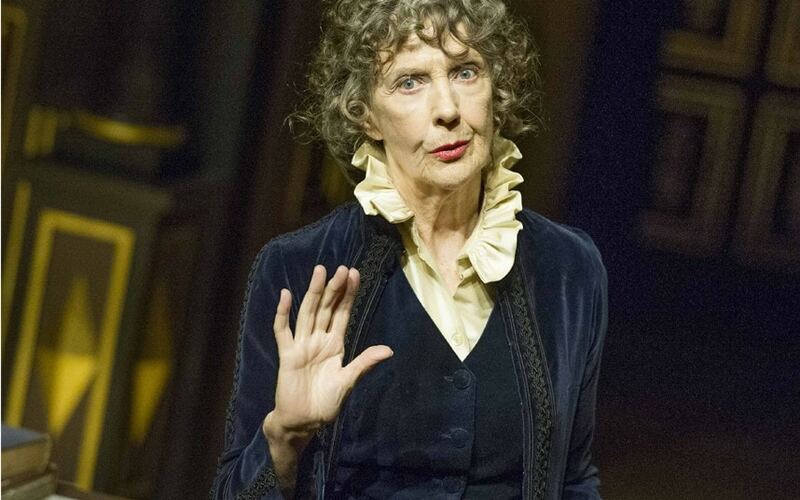 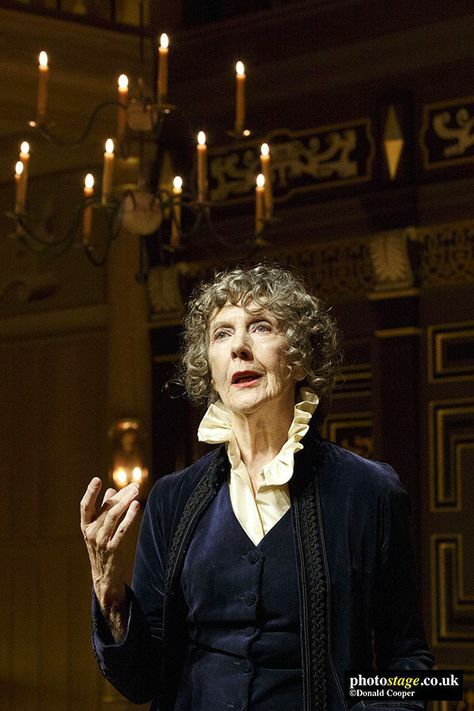 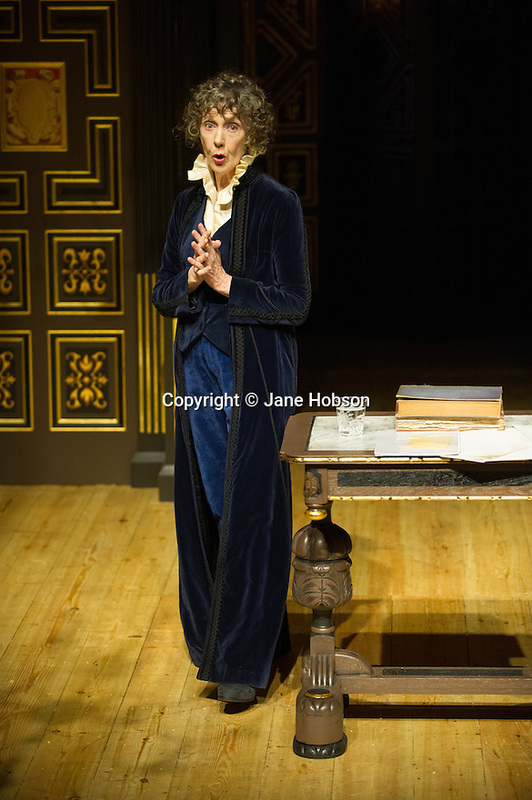 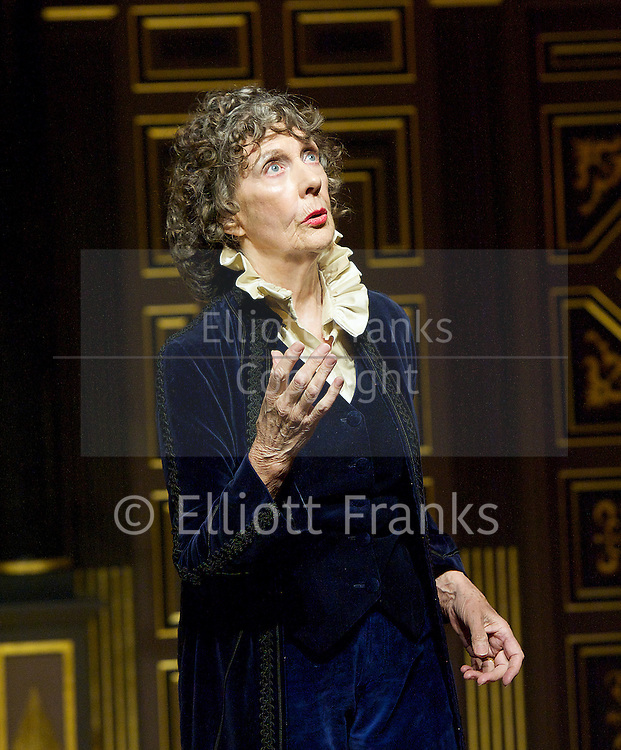 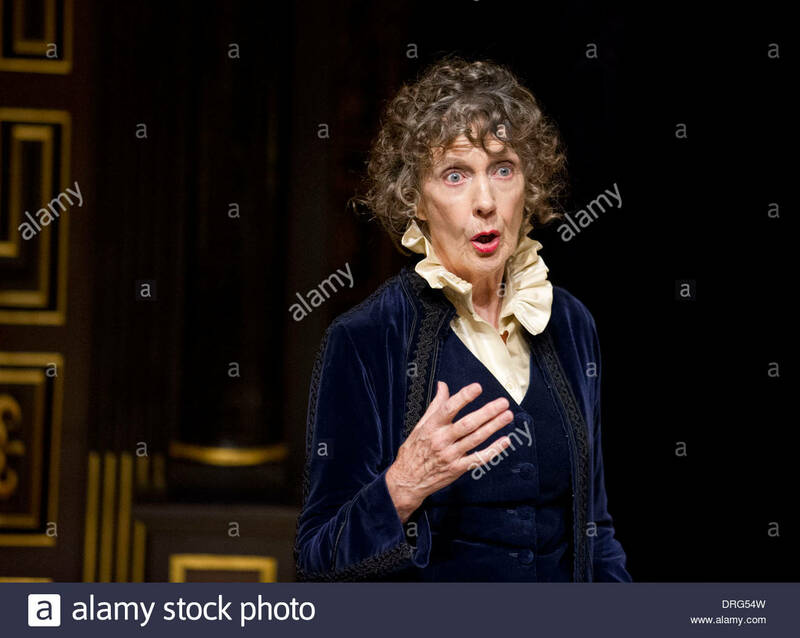 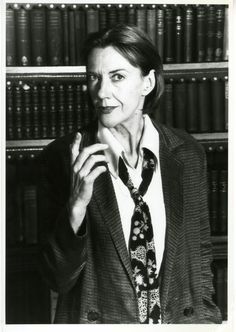 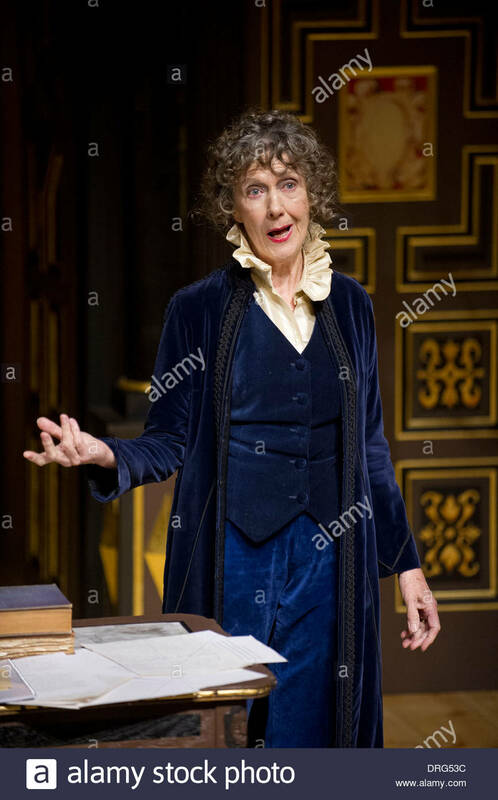 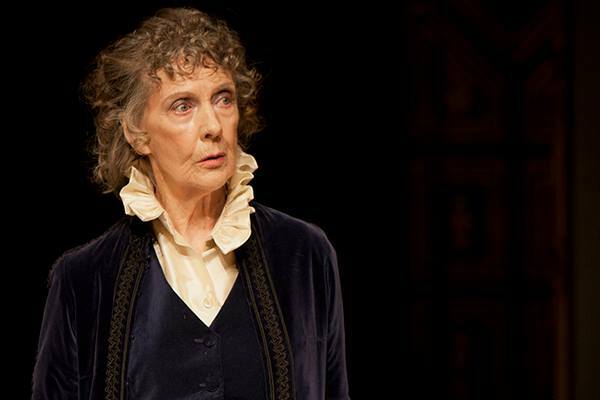 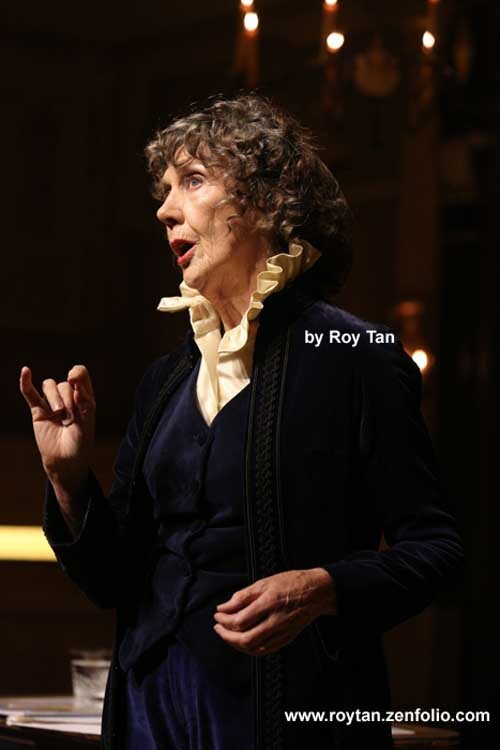 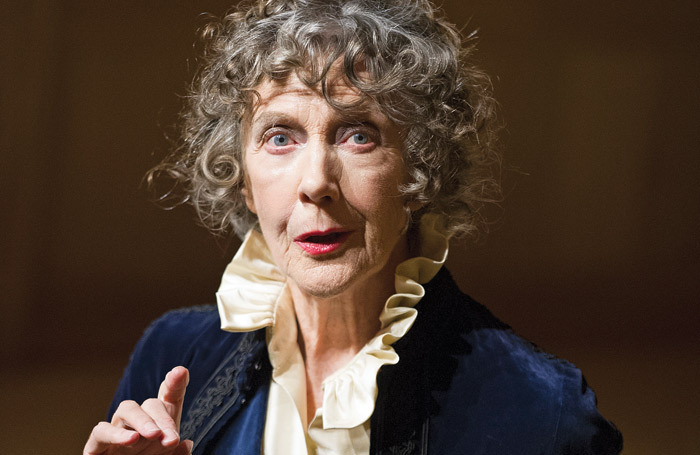 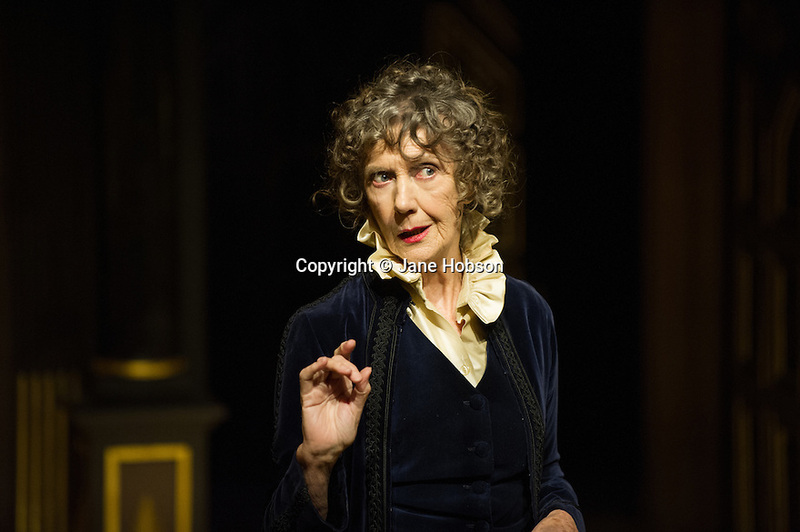 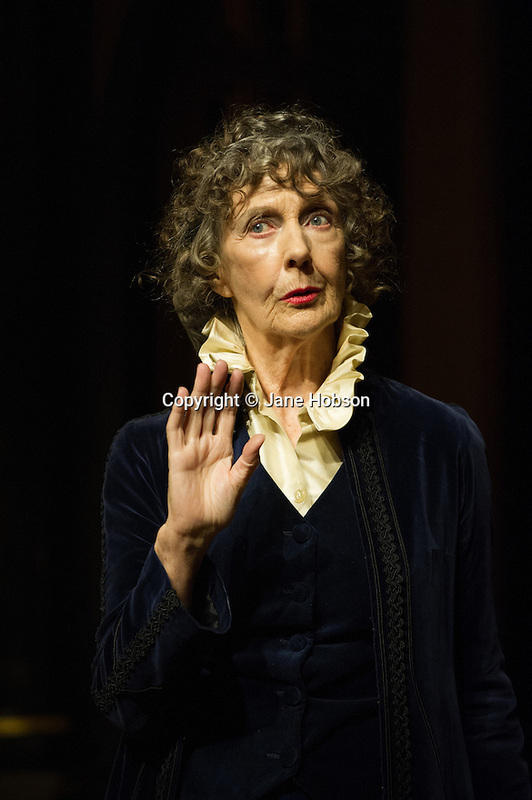 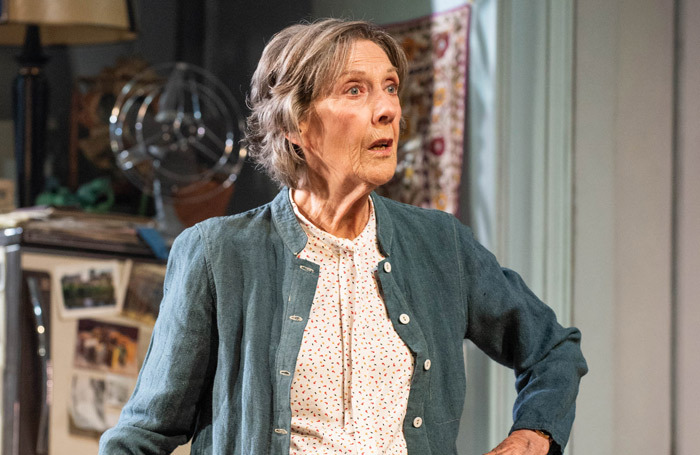 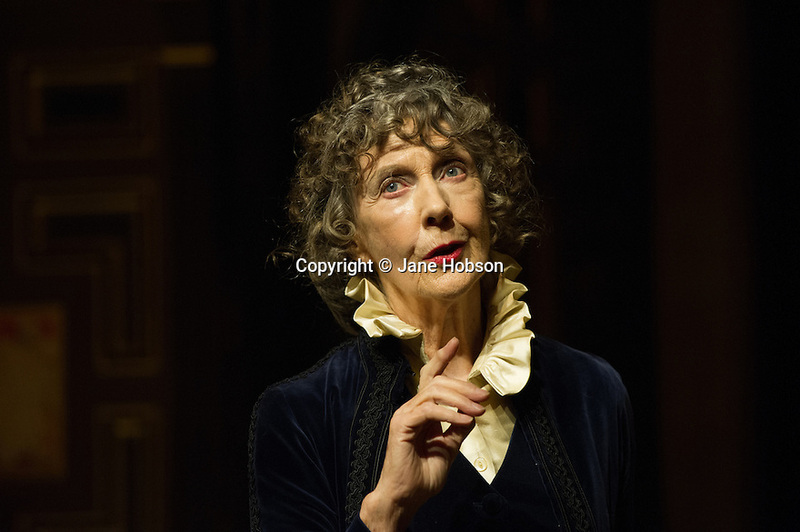 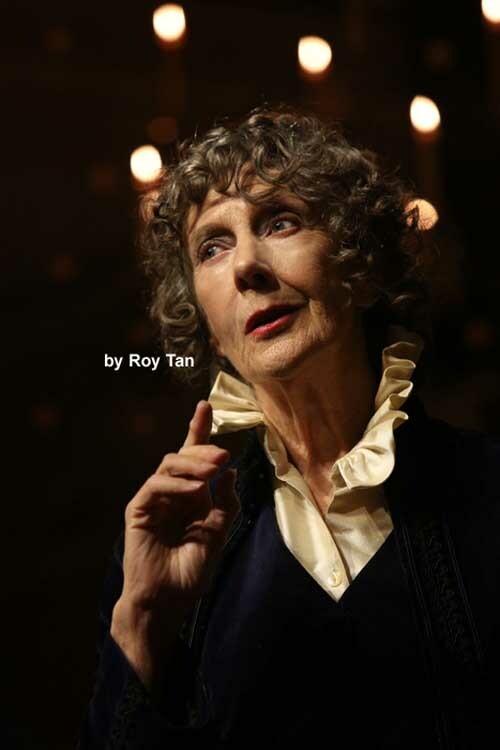 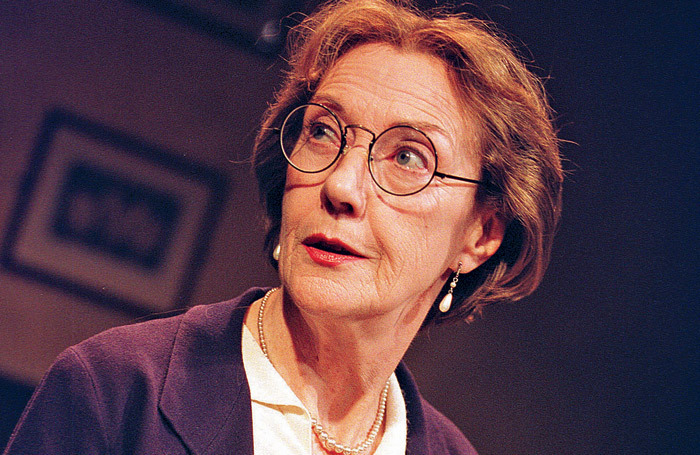 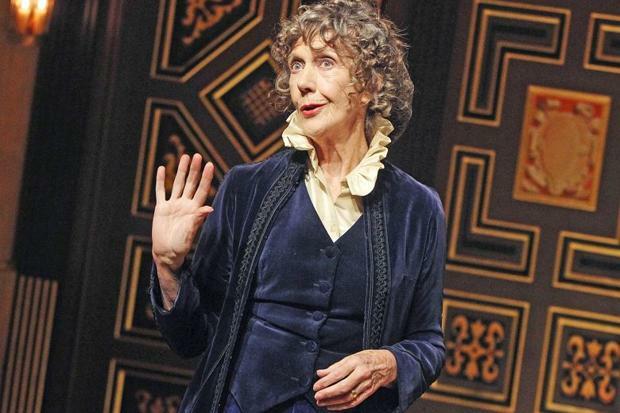 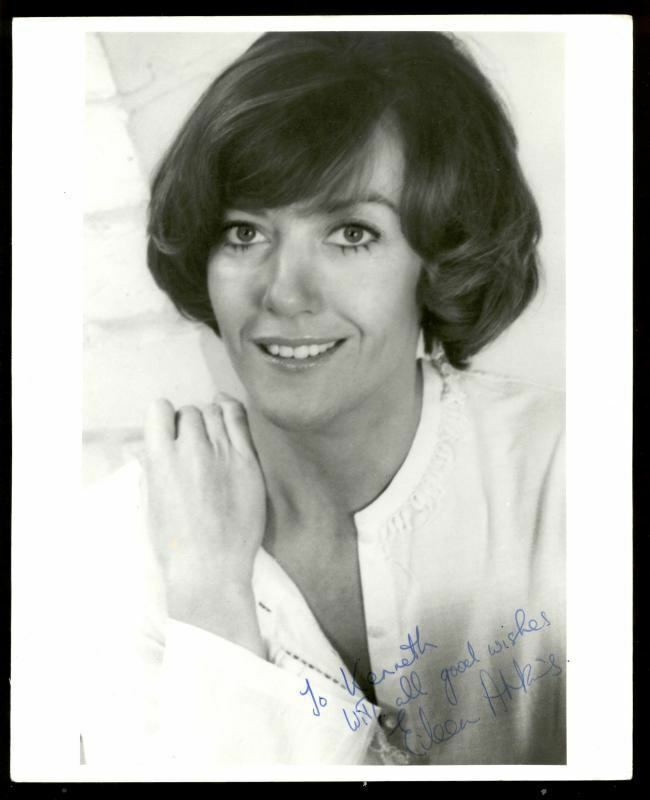 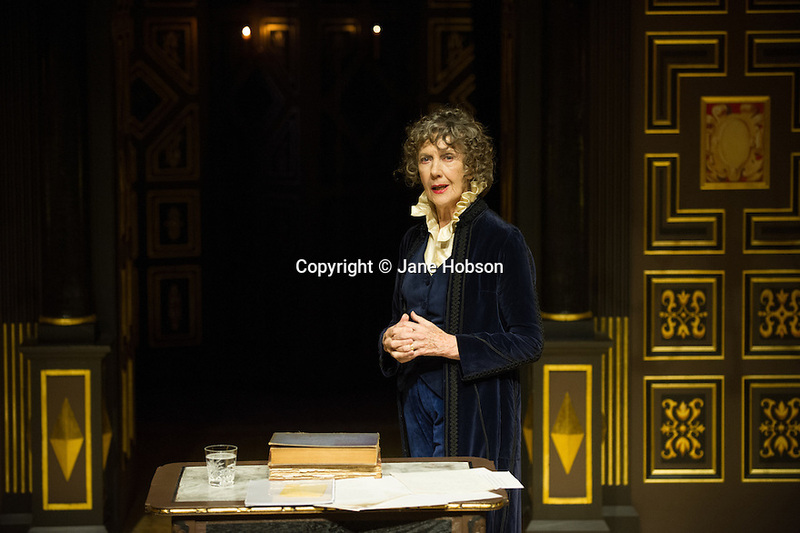 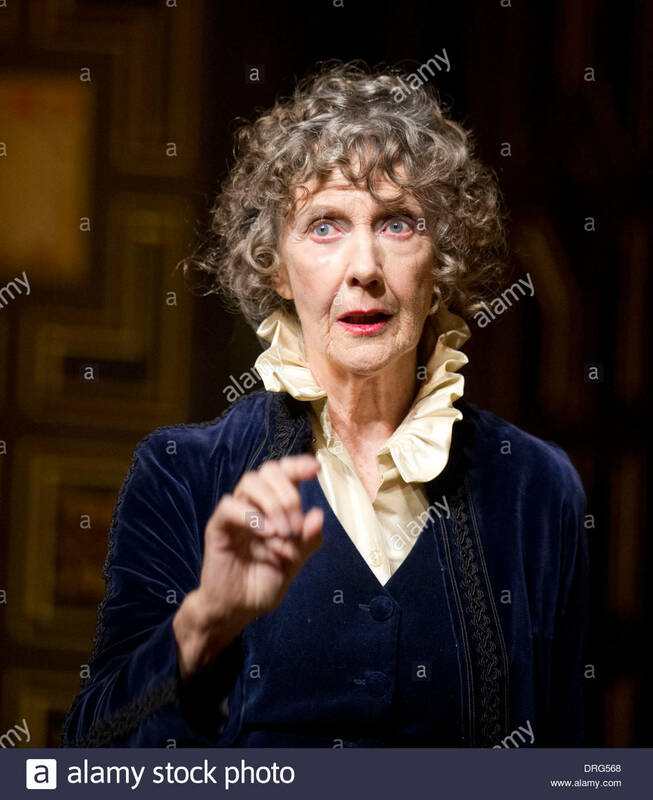 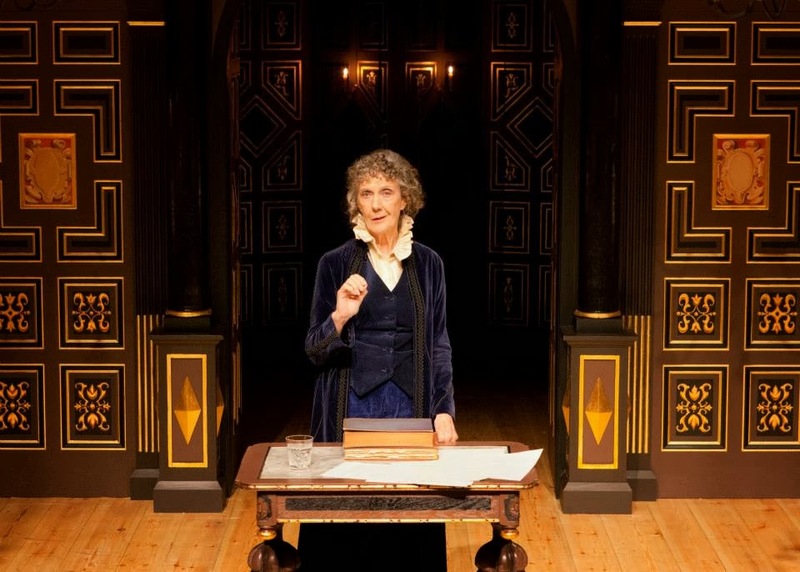 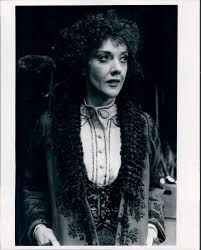 Eileen Atkins in A Room of One's Own, Hampstead Theatre, London, 2001. 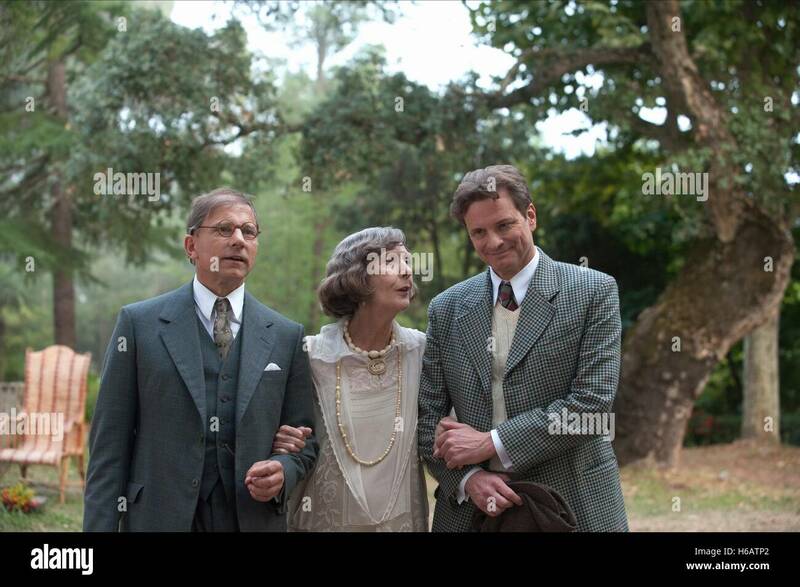 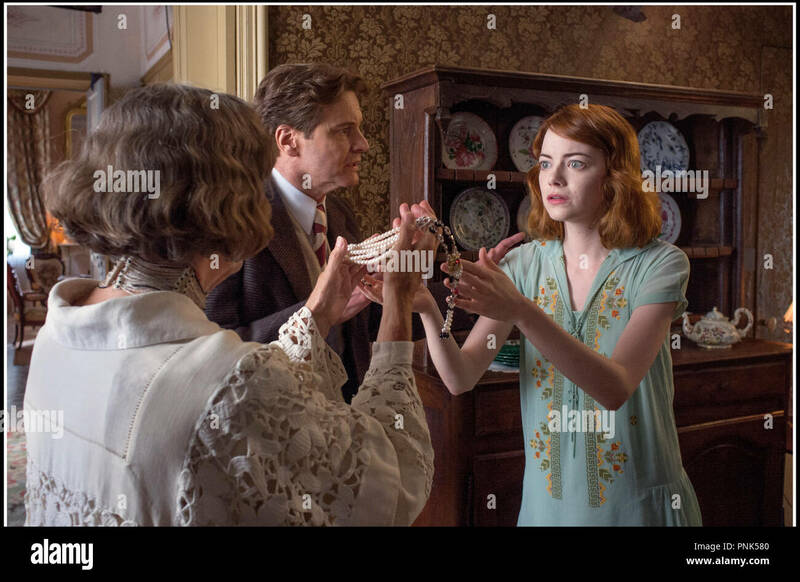 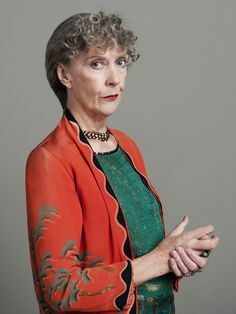 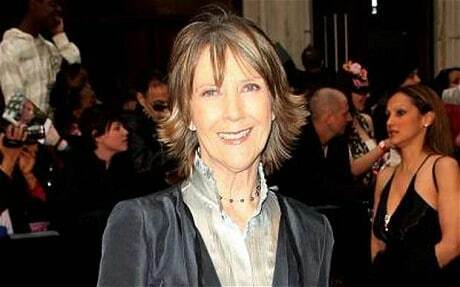 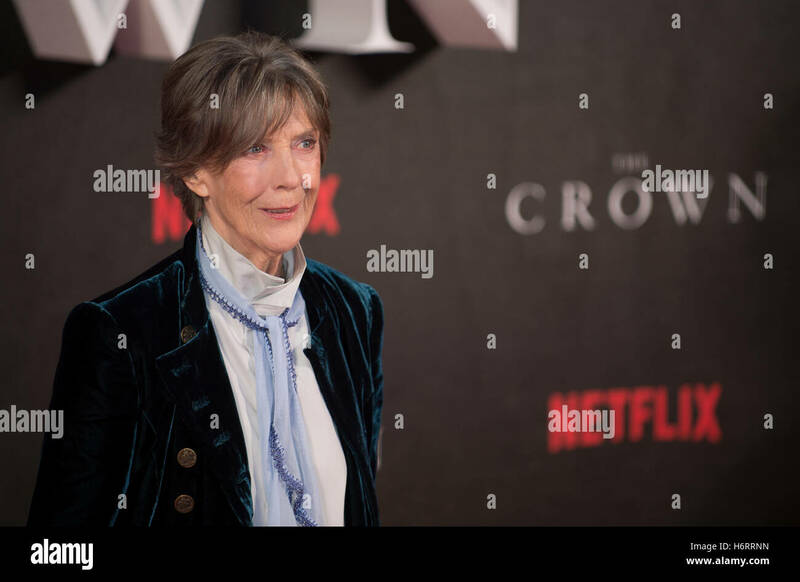 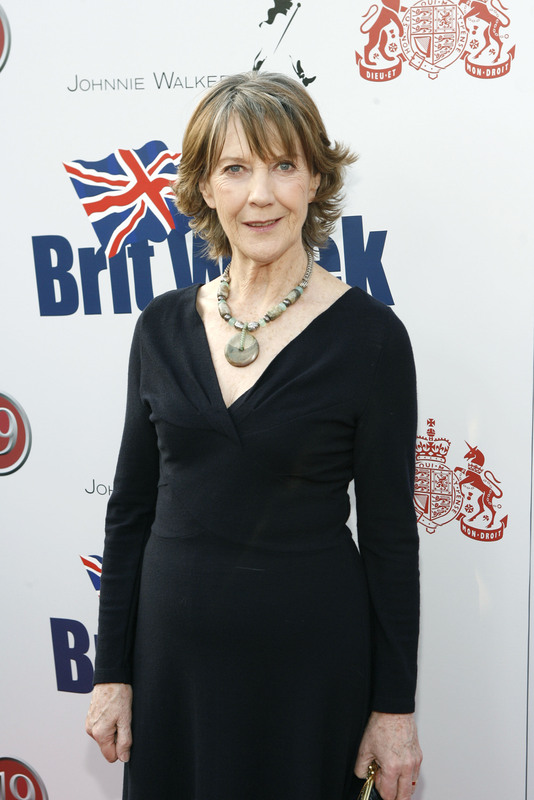 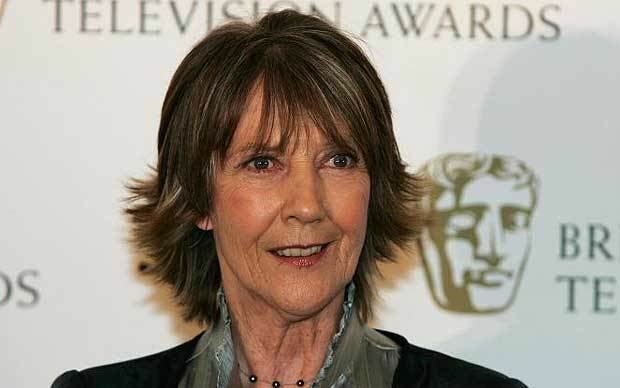 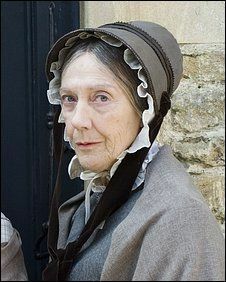 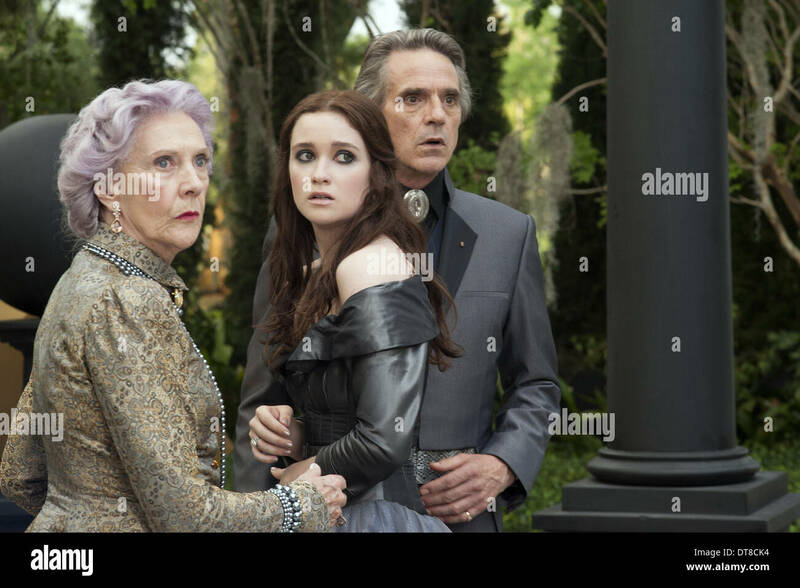 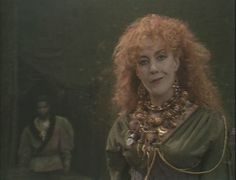 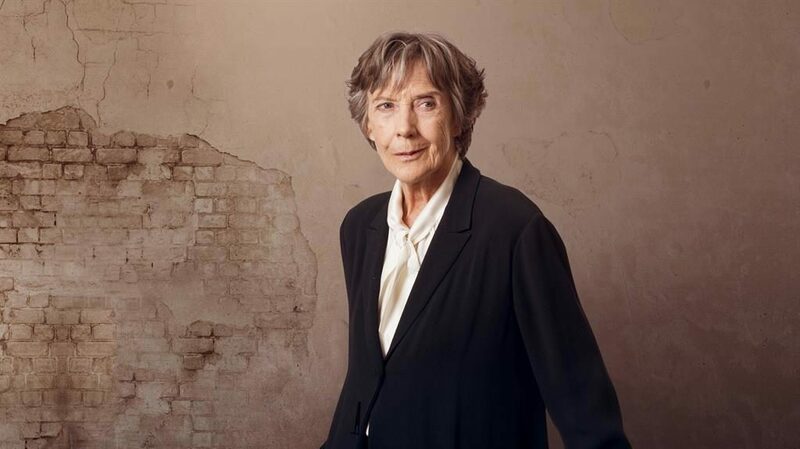 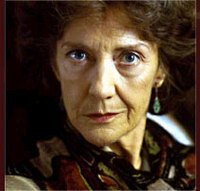 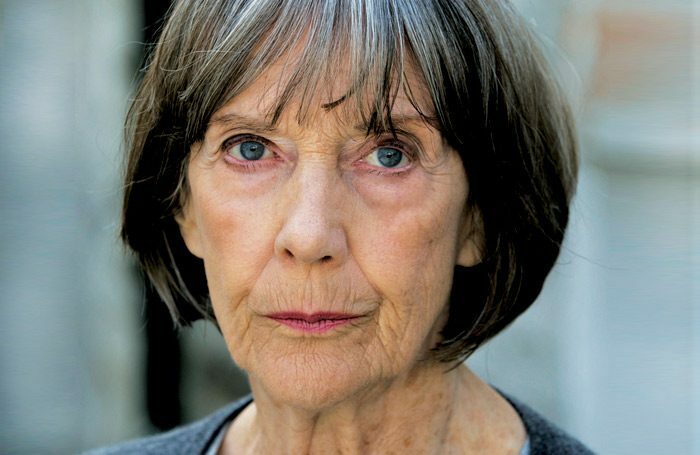 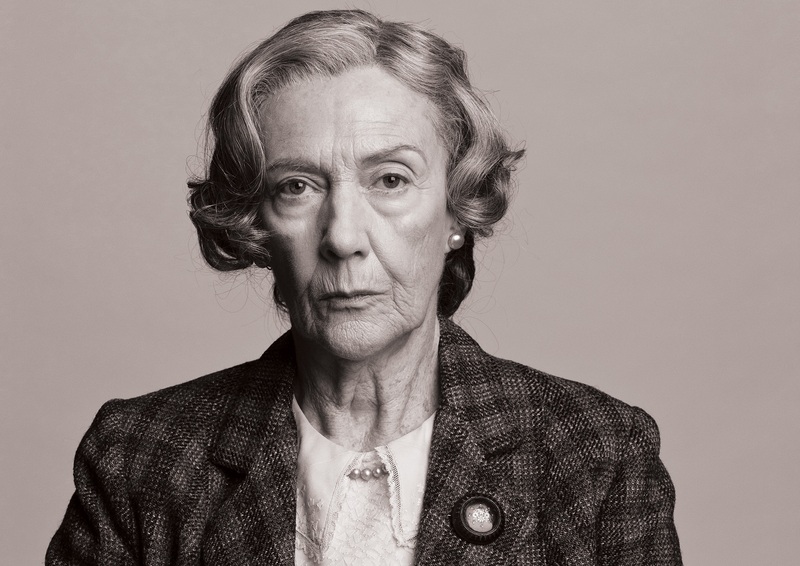 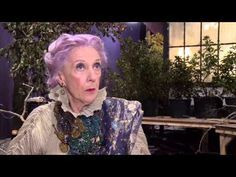 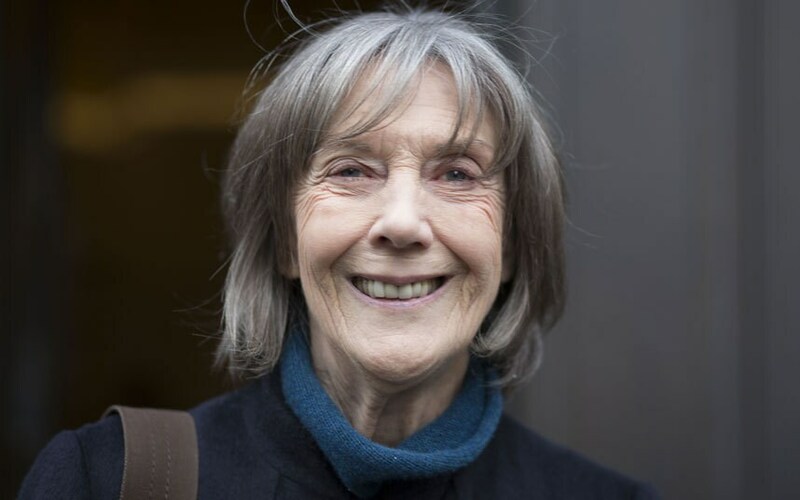 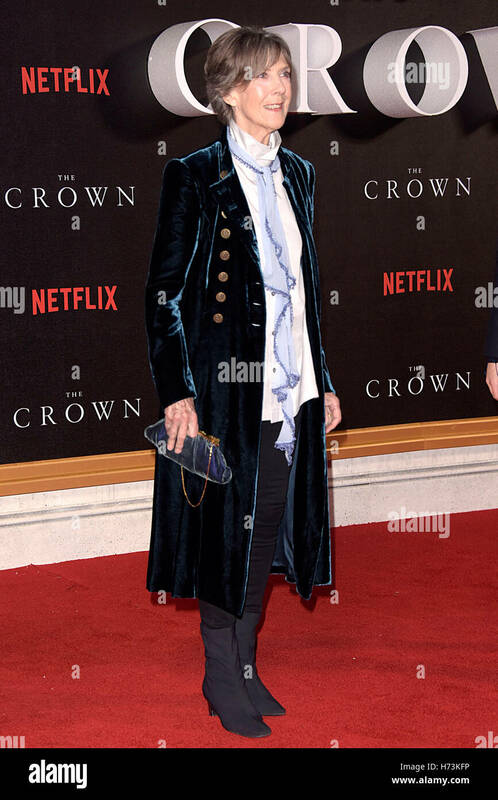 Eileen Atkins~ Great actress coming to new season of Doc Martin. 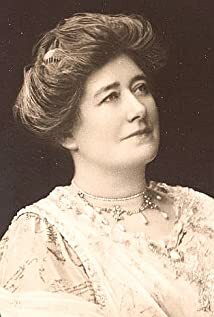 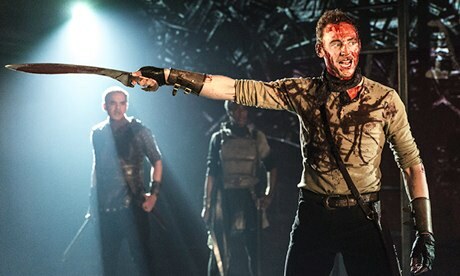 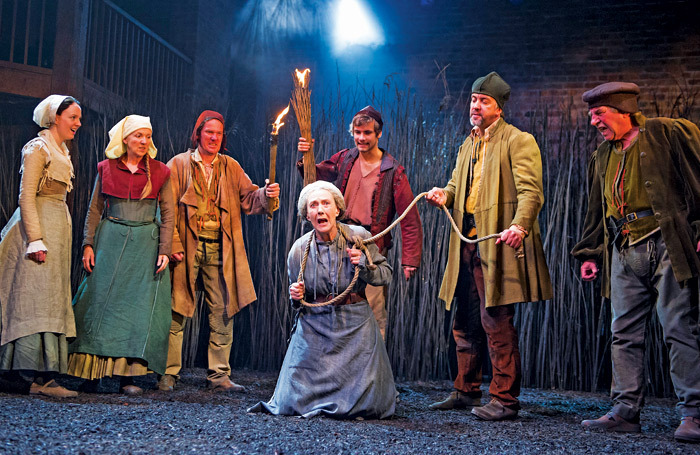 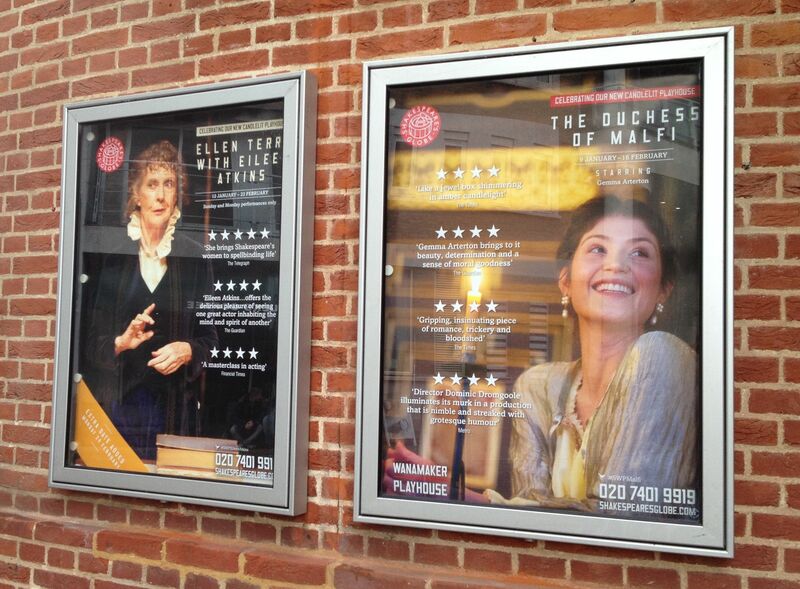 The Witch of Edmonton at Swan Theatre, Stratford-upon-Avon in 2014. 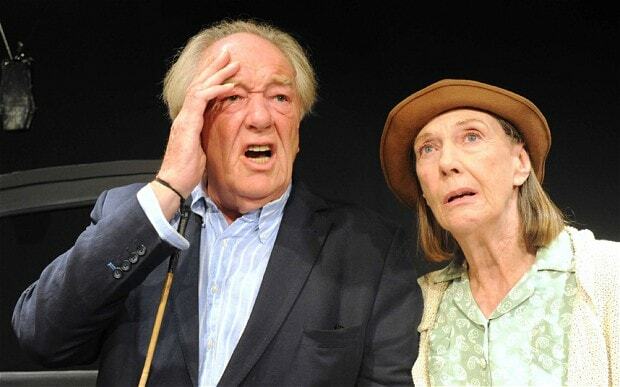 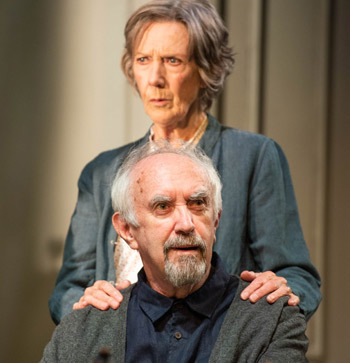 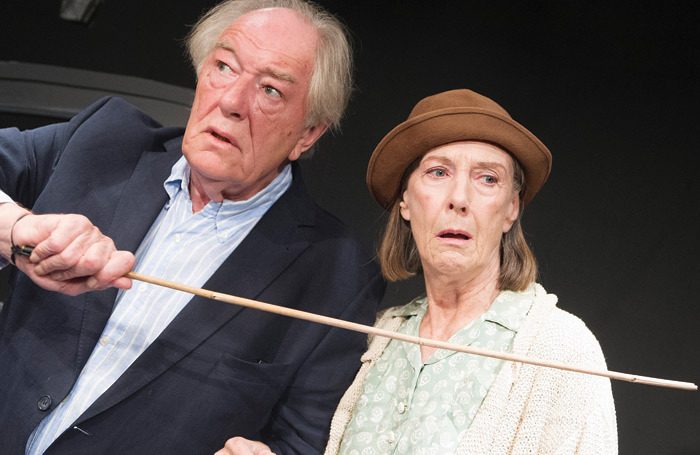 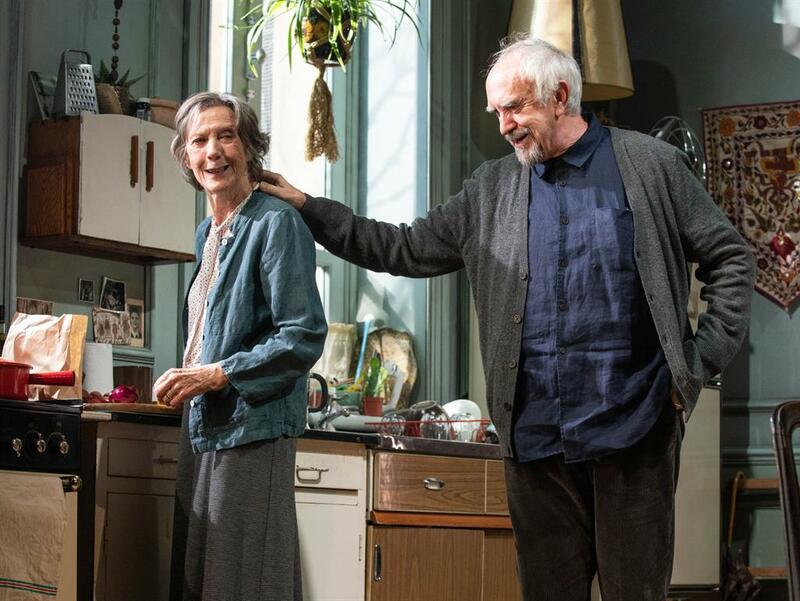 Michael Gambon and Eileen Atkins in Samuel Beckett's All That Fall at Jermyn Street Theatre.